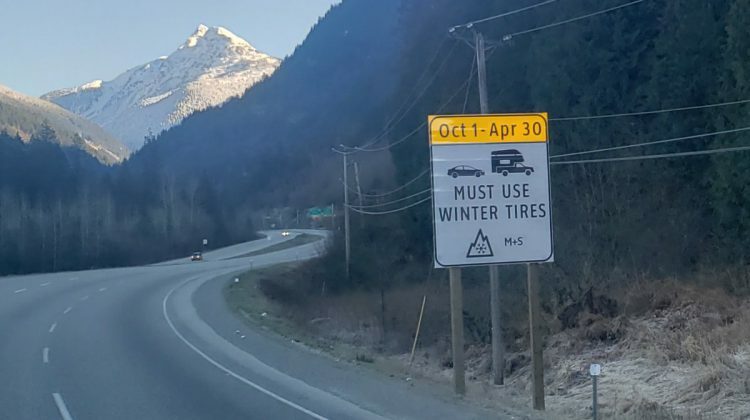 Winter tire regulations on several BC Highways will see a one-month extension to account for some of the spring snowfall. They will be in effect until April 30th instead of the regular March 31st date. 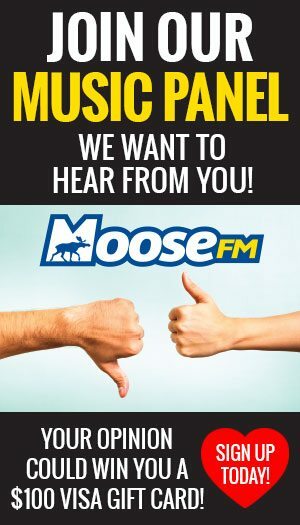 This applies to the many areas of the interior and northern parts of BC. 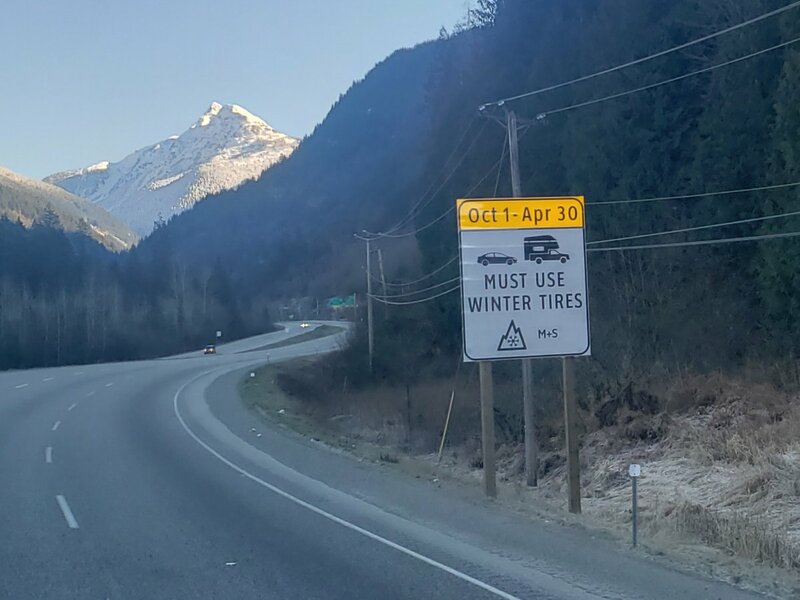 Residents should have their vehicle equipped with tires that have the mountain/snowflake or mud and snow (M + S) symbol when travelling on certain routes. The tires must be in good condition and have a minimum tread depth of 3.5 millimetres. 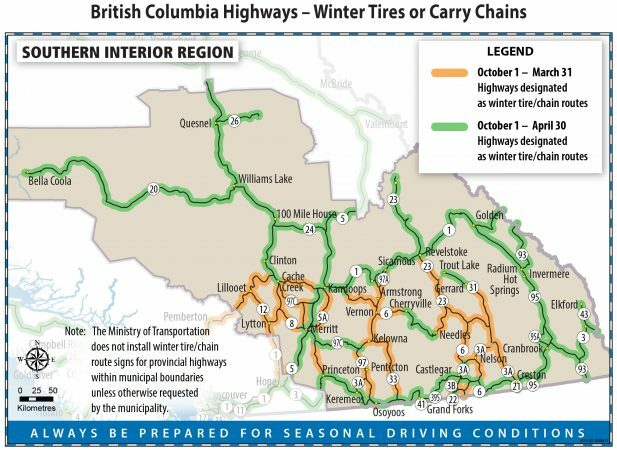 Here is the map that was issued by the province today on the tire regulations.